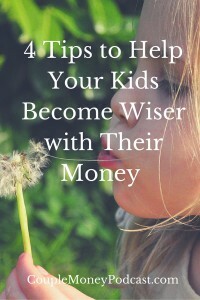 Learn how you can help your kids become smarter with money. Bill Dwight, FamZoo founder and CEO, shares four tips to get your family saving, investing, and giving together more. Plenty of tips and systems, so you may want to save this episode! Subscribe to Couple Money Podcast via iTunes, Stitcher, or copy this link to usewith a podcatcher of your choice. You can also chat with me on Twitter andFacebook. With FamZoo, you can design a ‘banking’ system that allows you to effectively and effciently teach your kids about money based on your values. 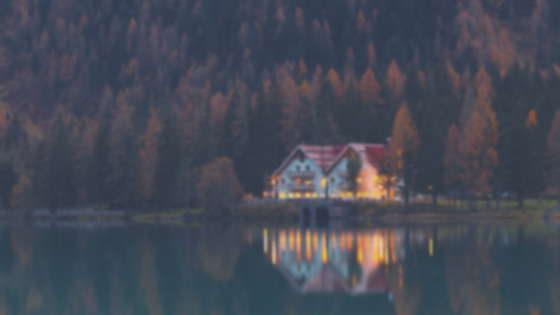 It’s highly customizable and yet easy to use.